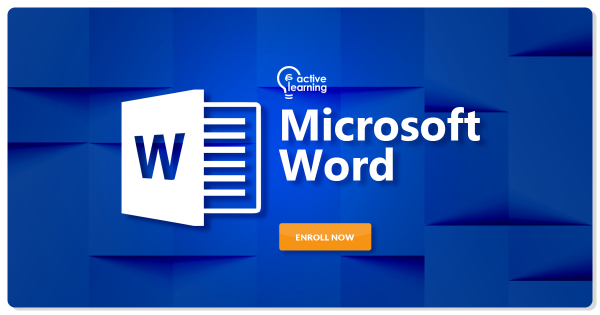 This Microsoft Word training course will introduce students to the world’s most powerful word processor’s most important features. Key topics include creating a new document, making it look professional and presentable, adding graphics, and customizing the Microsoft Word interface. After completing this course, students will be ready to use Microsoft Word to efficiently complete daily tasks. Anyone who wants to use Microsoft Word to efficiently complete daily tasks.